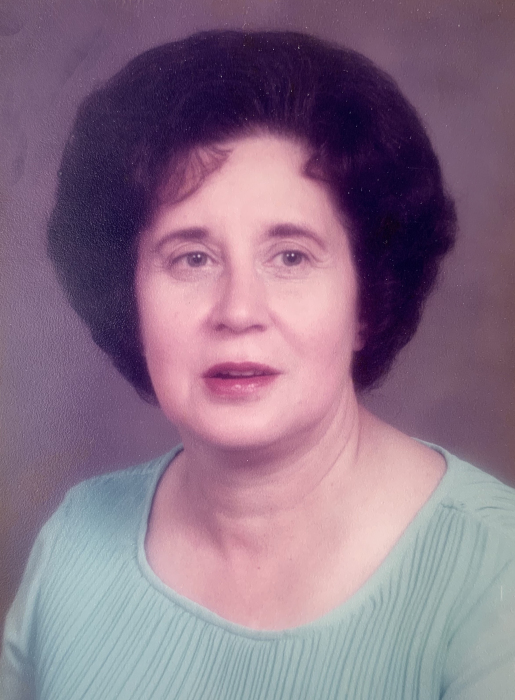 Mrs. Betty McCraw Ravan, 85, passed away Tuesday, April 9th. She was born August 19, 1933 in Cherokee County, SC to the late John Odell McCraw and Cecille Morris McCraw. Betty spent most of her life in Spartanburg, SC. She graduated from Fairforest High School in Fairforest, SC in the top of her class. Betty was a member of Beaumont Baptist Church in Spartanburg, and began her career working as a Waitress and worked hard to eventually become a Restaurant Manager. Betty loved spending time with her son and grandchildren, going out for seafood dinners, reading mystery novels, playing BINGO, and watching western movies. She shared her love for the Lord with most anyone she met, and was wonderfully proud of her son Joel for his work as a Minister to children, youth, and college students. Betty is survived by her son, Joel William Elder of Rolesville and her grandchildren, Katie Bagwell, her husband Austin and their daughter Olivia, and Will Elder. She is also survived by her younger siblings, Wayne McCraw, and Nell Lee of Spartanburg, SC. A casual memorial service will be held, on Sunday, April 14, 2019 at 6pm at Turner Memorial Baptist Church in Garner, NC. The family will receive friends at the church prior to the service on Sunday, April 14th from 4pm to 6pm. In lieu of flowers, tax-deductible donations may be made to Connection Ministries, a College Campus ministry, led by Betty’s son Joel, by mail to 112 Watkins Farm Rd. Rolesville, NC 27571.